Let’s talk about self-made women billionaires. Do you know how many are there in India? Like every year, Forbes published the list of India’s 100 Richest People in 2016, with Mukesh Ambani (net worth $22.7 billion) topping the list for nine consecutive years. But there are only four Indian women on the list. And of these four, only ONE is a self-made women billionaire. Amidst the talks on Beti bachao, Beti padhao initiative, this comes as a reality check. Read our list below to know about these richest women in India. Savitri Jindal is the Chairperson Emiretus of Jindal Steel & Power Limited. 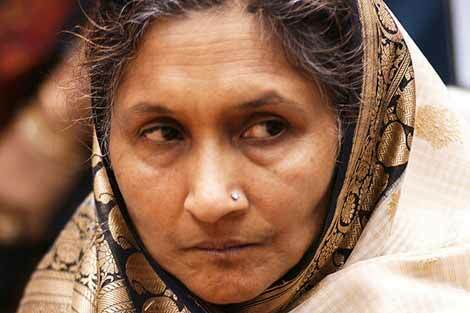 In 1970, she married O.P Jindal – the founder of Jindal Group. She became the conglomerate’s Chairperson after her husband died in 2005. 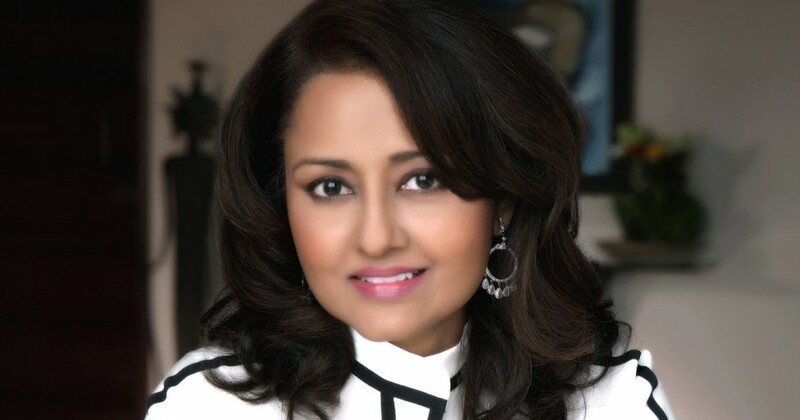 Savitri Jindal is the 19th richest Indian with net worth of $5.3 billion. Vinod Rai Gupta, the widow of Qimat Rai Gupta, who created the multinational electrical equipments company Havells, is the 46th richest Indians. 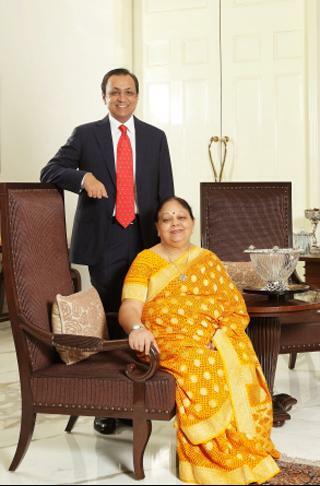 She and her son, Anil Rai Gupta shares the rank and their combined net worth is $2.5 billion. Anil Rai Gupta is running the company as Chairman and Managing Director after his father’s demise. 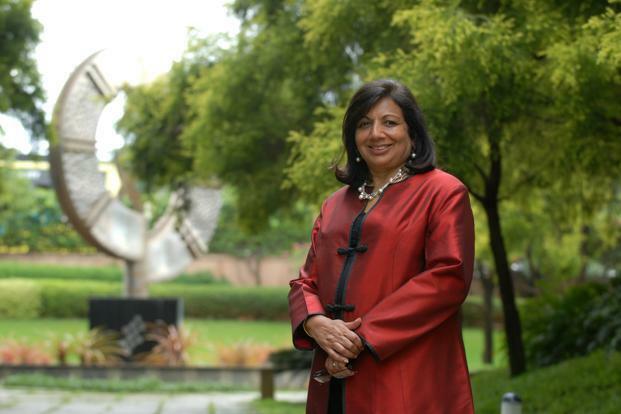 Kiran Mazumdar-Shaw is one of the richest women in India and the only self-made billionaire on Forbes list. She is the founder, Chairman and Managing Director of Biocon Limited – a Bangalore based bio-pharmaceutical company of $530 million revenue. She is the 65th richest Indian with a net worth of $1.8 billion. Kiran also serves as the Chairperson of IIM Bangalore. Leena Tewari is the heir and Chairman of USV Pvt. Ltd. – an Indian multinational pharmaceutical company founded by her father Vithal Balkrishna Gandhi. She is 79th on the list with a net worth of $1.6 billion.